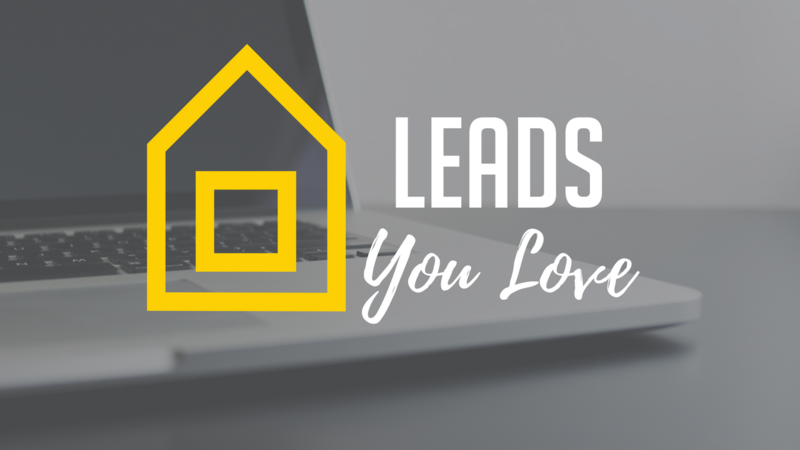 The Leads You Love program is $997 one time. You save 15% by paying in full over our payment plan. You'll have "Lifetime" access to this course and all the bonuses once your payment is complete.